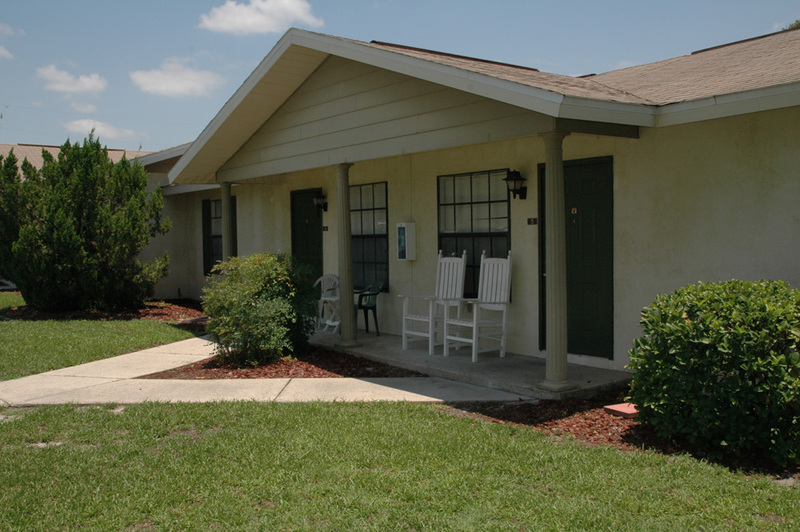 Colonial Pines in Tavares offers two and three bedroom residences. Each residence features a contemporary layout with step-saver kitchens. 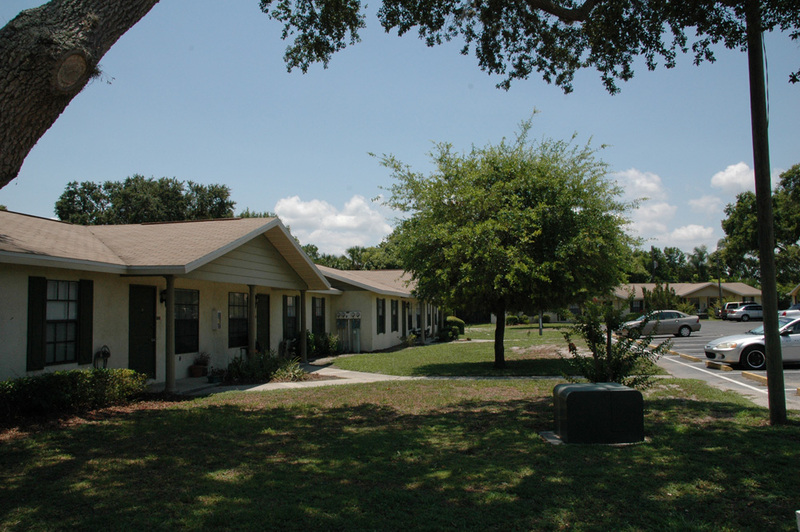 Colonial Pines is the perfect community for those looking for affordable living apartments in the Tavares area. 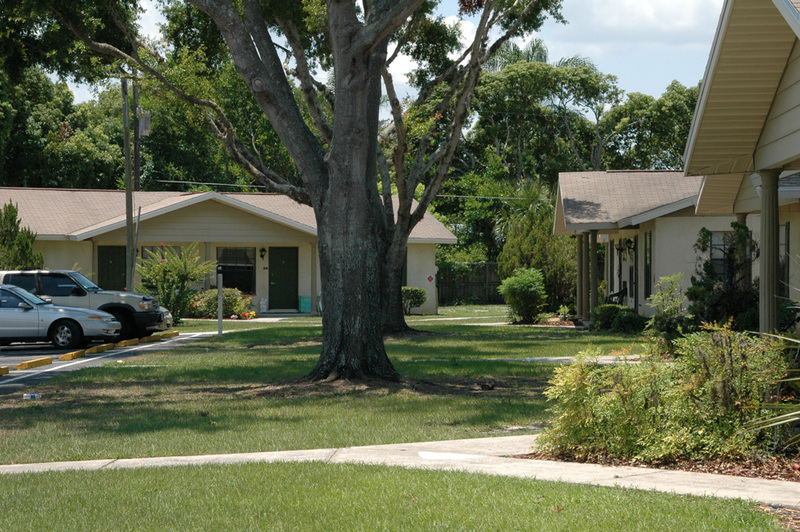 This property is a two-minute walk to Lake Dora. There is also some good fishing close to the community. 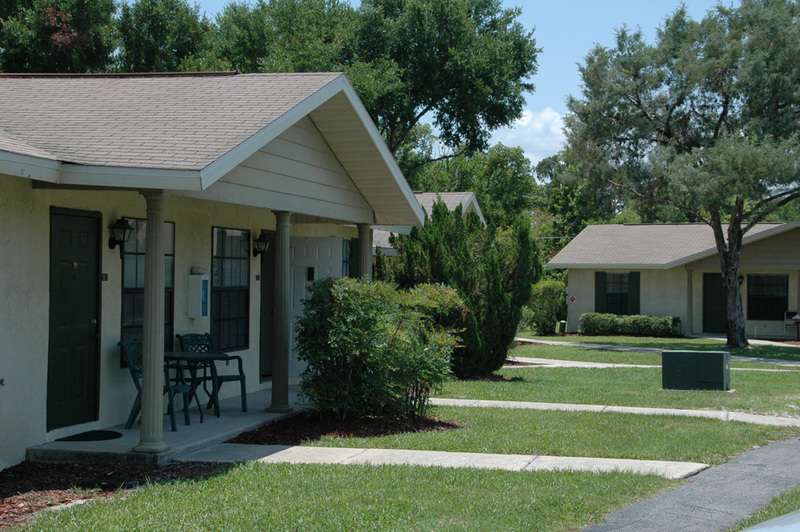 Colonial Pines is just a few blocks to shopping, banking, restaurants and medical facilities. 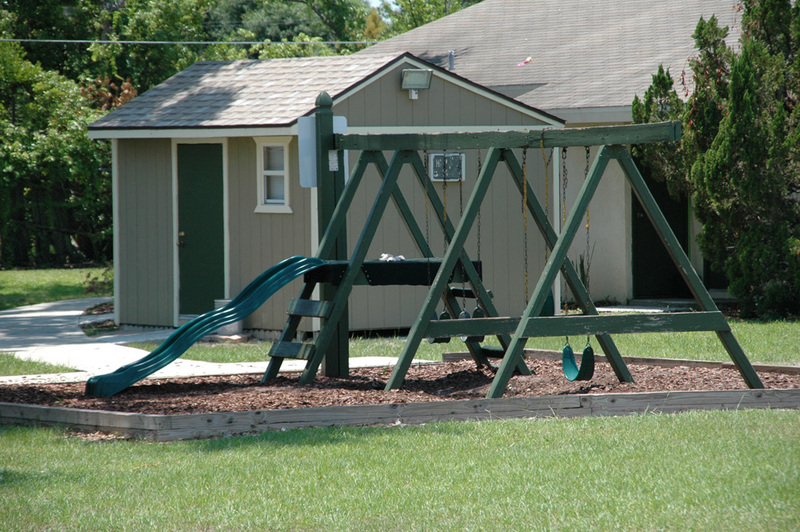 Wooten Park at Lake Dora in downtown Tavares is the center of entertainment for residents and visitors. The City owned public use Tavares Seaplane Base & Marina at Wooton Park in downtown Tavares provides seaplane excursions, boating and many other forms of water activities. Restaurants are plentiful and provide everything from snacks to fine dining. Two bedroom apartments are 775 square feet. Three bedroom apartments are 1001 square feet. 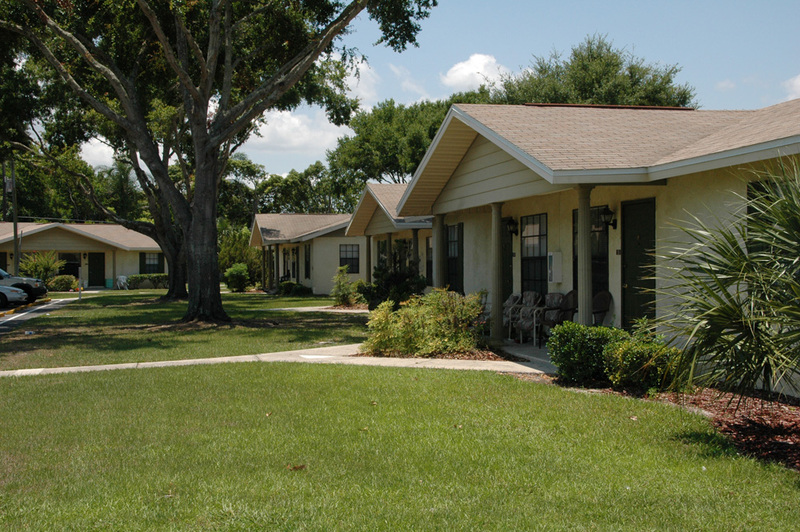 Colonial Pines – designed for affordable living in the Tavares area. Tavares was founded by newspaper and railroad man Alexander St. Clair-Abrams in 1880 and named the city after a Portuguese ancestor. 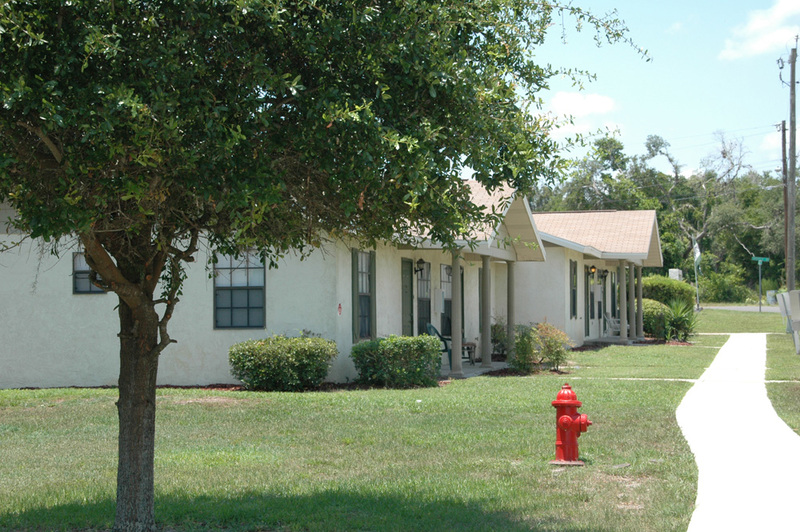 The renovated area of downtown Tavares offers many activities for young and old. 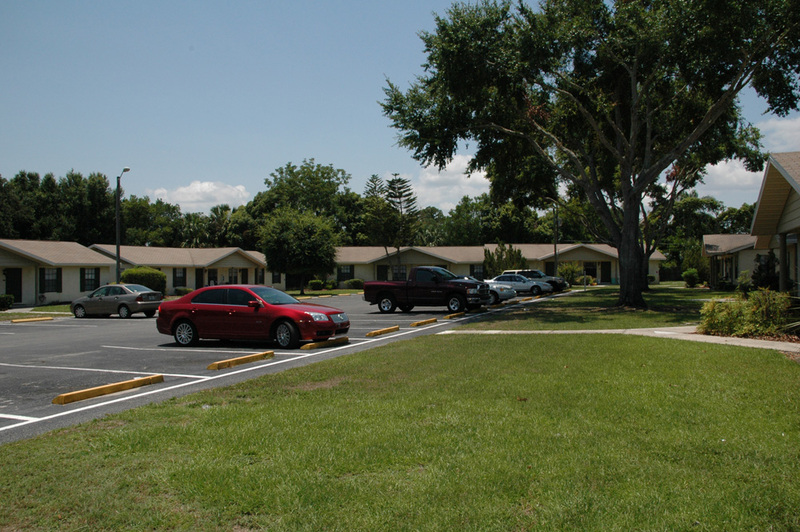 Central Florida attractions are within easy driving distances, and both Gulf and Atlantic beaches are within two hours drive time. 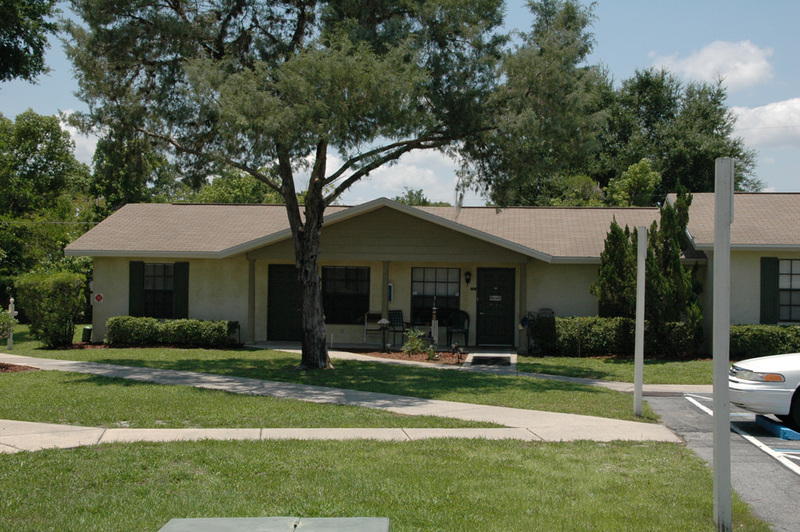 Aesop’s Park, at 501 East Carolina St in Tavares, celebrated a re-grand opening in October 2011. 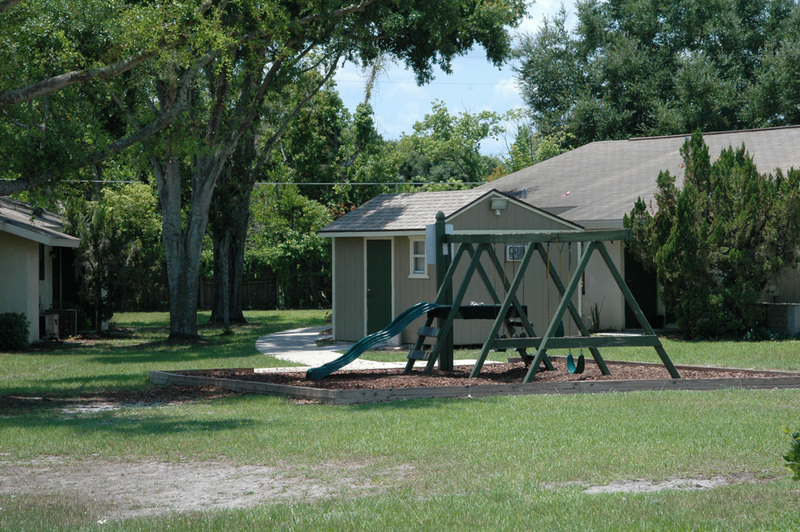 The park has a fishing pier, a dog park, a children’s area with playground equipment, picnic area and lighted tennis courts. One of the most interesting features added was a park where local citizens can grow vegetables in their own plot within the park. From Highway 441, turn south on Highway 19. Cross the Dora Canal and turn left at the first traffic light. Go past Dora Plaza to Wells Road. Turn right to Mansfield Road, then left on Mansfield Road. Colonial Pines is a half-mile down Mansfield Road across the railroad tracks on the left.